Blacks Sale is now on across all jackets and boots! Its perfect for those winter walks! Blacks is an outdoor retailer offering everything you need to enjoy the great outdoors. Whether you are looking to kit everyone out for a family camping trip, or you are a seasoned outdoor sports enthusiast looking to pick up some essentials - Blacks is the place to visit. They have the best brands supplying tents, camping equipment, walking boots and accessories, running shoes and outerwear including ski-wear. 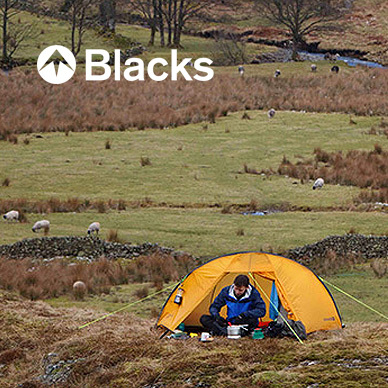 At Blacks you will find outdoor products from top brands such as Berghaus, The North Face, Saloman and Merrell. We recommend you don't explore the outdoors without first exploring Blacks; check them out now! 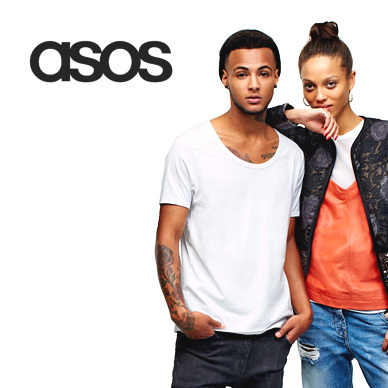 Add Blacks to your Favourites list and be the first to know every time they have a Sale on! 1st January 2018 - Blacks New Years Day sales for 2018. 7th May 2018 - Blacks Early May Bank Holiday sales for 2018, add to your diary now! July 2018 - Blacks Summer 2018 sales, joining us? 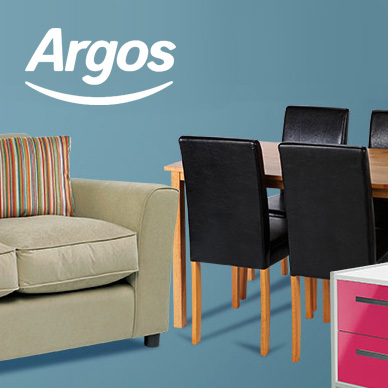 23rd November 2018 - Blacks Black Friday sales in 2018 start on Friday 24th November. 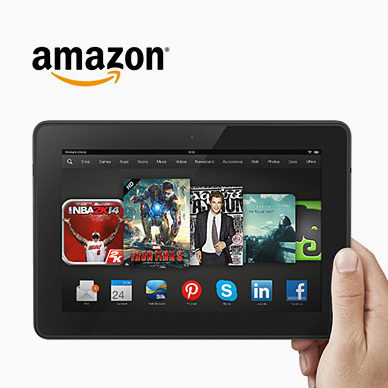 Add products from Blacks to your Love Sales list. Get the Love Sales button now! Blacks January Sale is now on across all jackets and boots! Its perfect for those winter walks! Blacks Boxing Day Sale is now on across all jackets and boots! Its perfect for those winter walks! Blacks Christmas Sale is now on across all jackets and boots! Its perfect for those winter walks! Blacks Cyber Monday Event is now on across all jackets and boots! Its perfect for those winter walks! Blacks Black Friday Event is now on across all jackets and boots! Its perfect for those winter walks!